Malware, short for malicious software, is a piece of code considered to be annoying or harmful that tries to infect a computer, phone or tablet. Hackers use malware for a variety of illegal purposes, most of which involve stealing the passwords that can gain access to your money or intellectual property, extracting sensitive information, or preventing users from having access to their device. 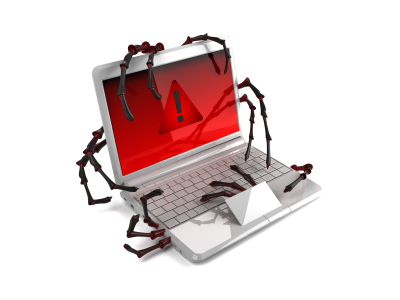 In terms of variety, malware is actually an umbrella term used to consolidate a range of malicious software. Below are a few examples of the most common types of malware, followed by some information on what exactly they are and how they affect your device. A computer virus is a piece of code that is installed onto your computer without your knowledge or permission. 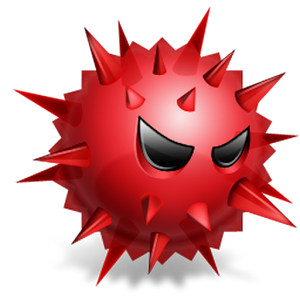 Some viruses are merely annoying, but most viruses tend to be destructive and are designed to infiltrate, infect and gain control over the system. A virus can spread across computers and connected networks by making copies of itself, replicating how a biological virus passes from person to person, infecting on the go. 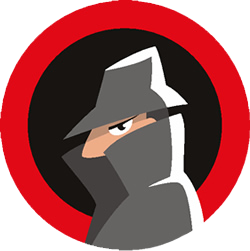 Spyware is a type of malware that collects a variety of information about you and your computer system. This information could be your internet browsing history, computer usage habits, or even personal information such as credit card numbers and account details, including passwords. All the gathered information is then often passed through the internet to third parties without you knowing. Ransomware is a type of malware that prevents or limits users from accessing their system, either by locking the system’s screen or by encrypting the users’ files; using a key that you don’t have until a ransom is paid. In recent years, ransomware has evolved and produced a new variant to its family, collectively known as crypto-ransomware. 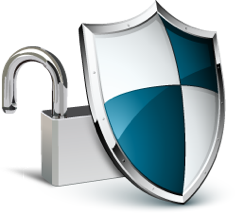 This new strain encrypts certain file types on infected systems and allows users’ to recover their files with a decryption key that requires the payment of the ransom through online payment methods. A recent article on ‘ransomware as a service’ has been published, as growth in this area is currently rocketing. Check out the blog post here.